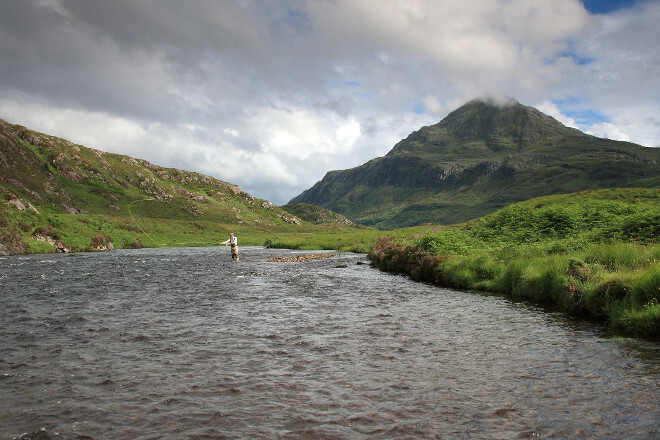 Welcome to the Sporting Lets website which showcases the wonderful sporting and wilderness opportunities that exist across Scotland. 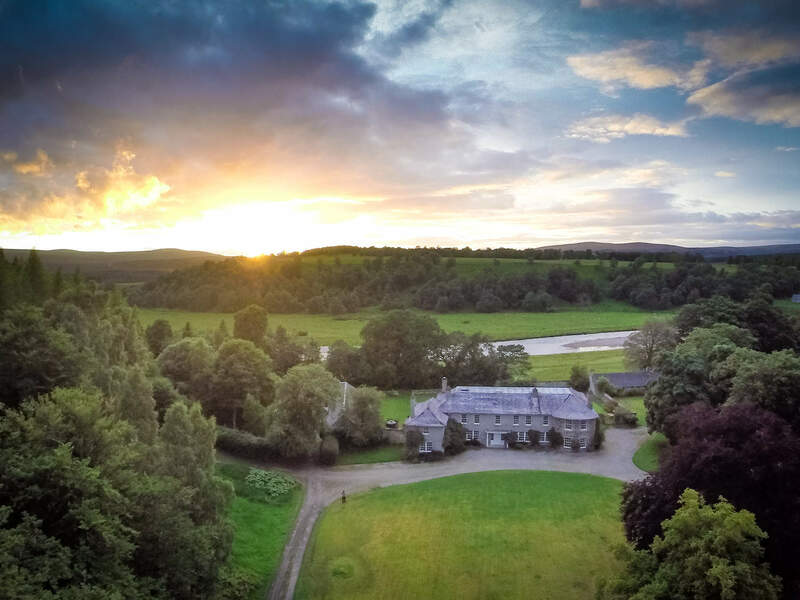 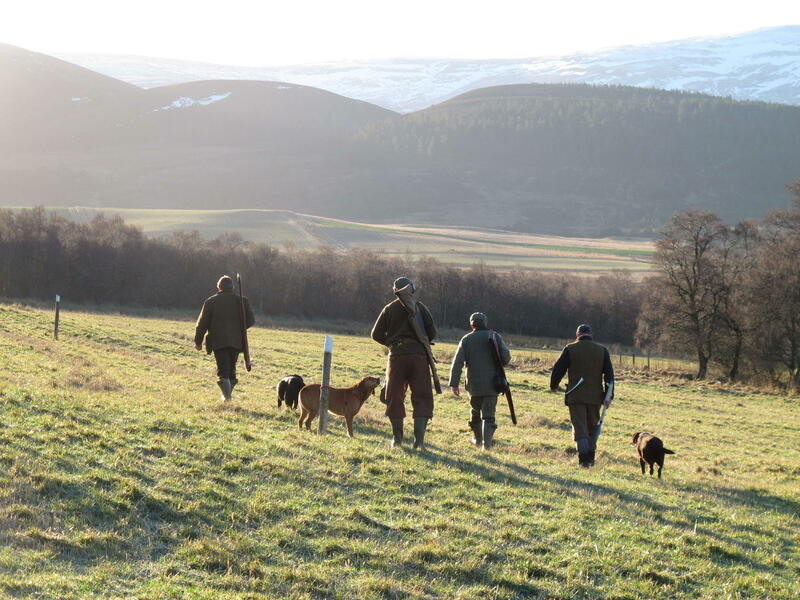 We have an intimate knowledge of the ebb and flow of the sporting seasons, our track record is over 50 years long and we have unrivalled links with Scotland’s sporting estates. 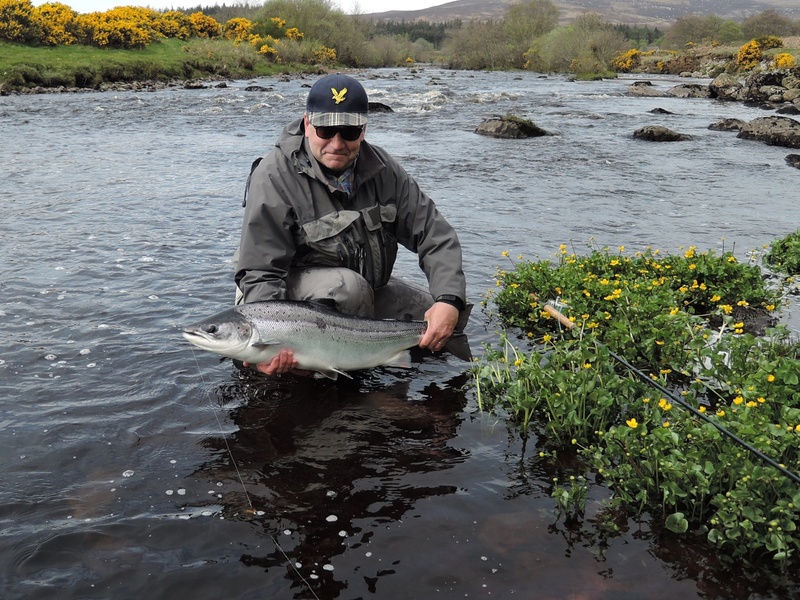 It is our great pleasure to assist friends and clients from around the world, whether they are looking for a single days fishing or a week in a luxury lodge, and never hesitate to be in touch with the team for options, advice or guidance. 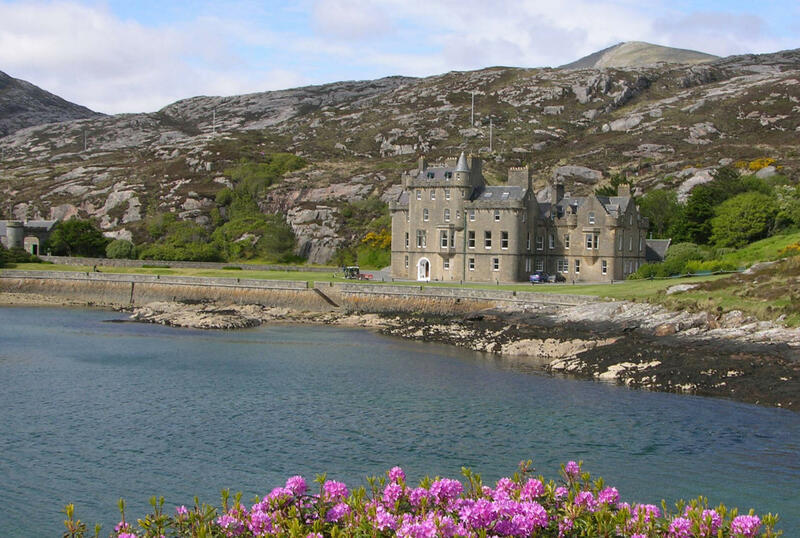 Book or browse mixed sport weeks ranging from wilderness cottages to stately castles. 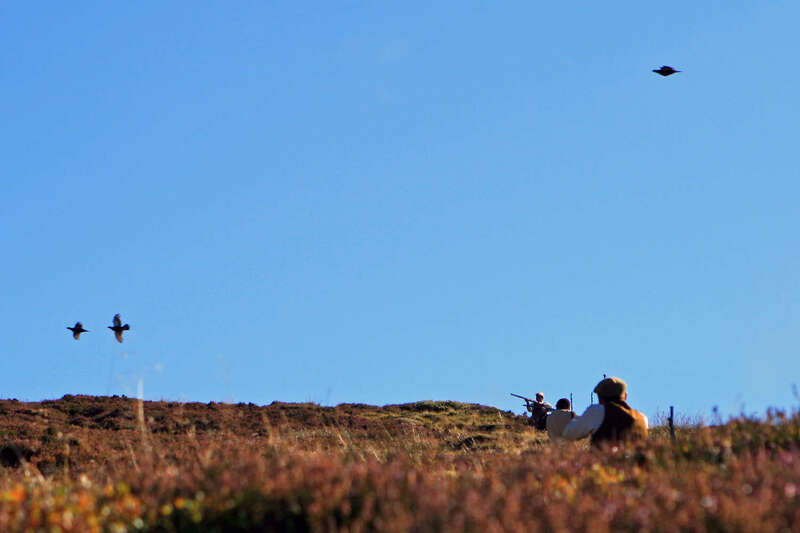 Unrivalled contacts across heather clad hills, frosty mornings and the pursuit of grouse, pheasants and partridges. 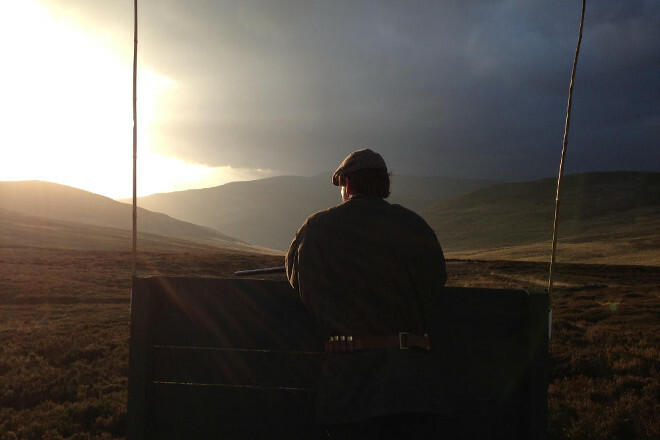 Book single days or full weeks of stags and hinds on some of Scotland’s great sporting estates. 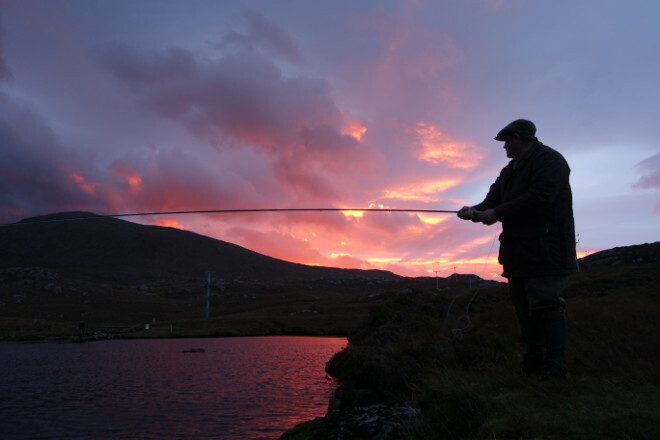 Expert advice on the positives and pitfalls of Scottish fishing. 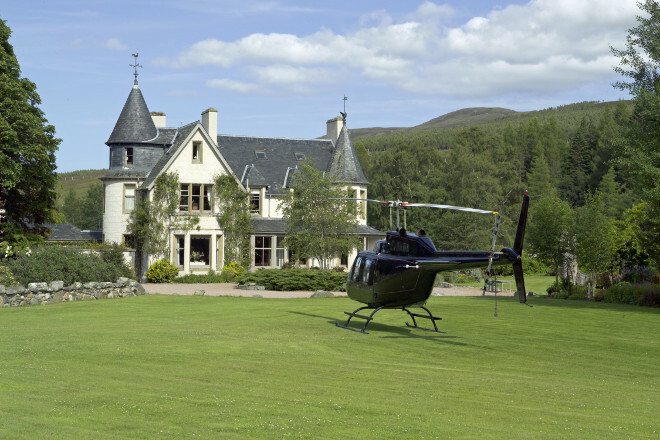 Weekly and daily lets across the country. 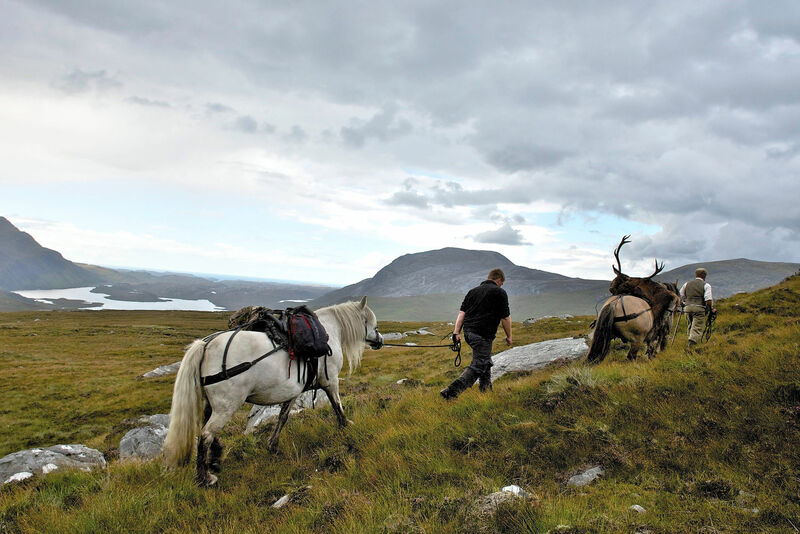 Whether visiting from abroad or planning something special we are here to help with every stage of your journey. 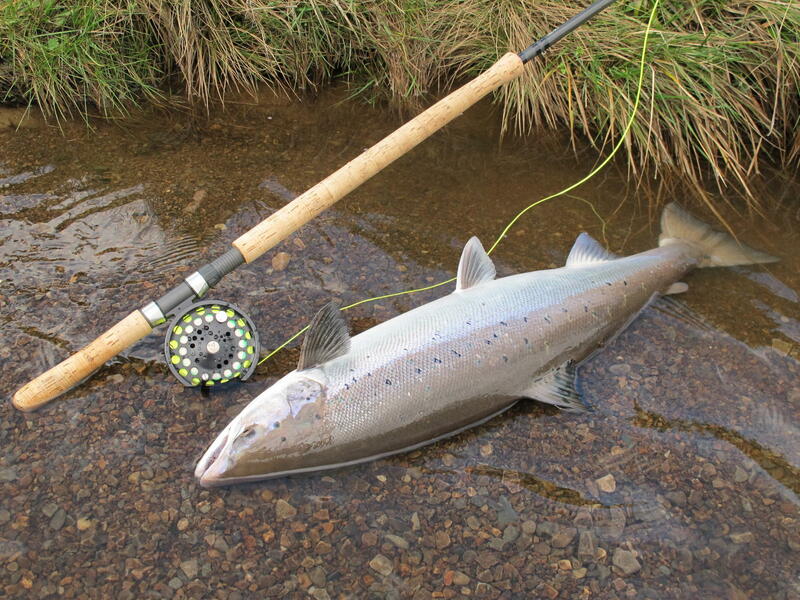 Browse by region or by sport and discover your perfect location. 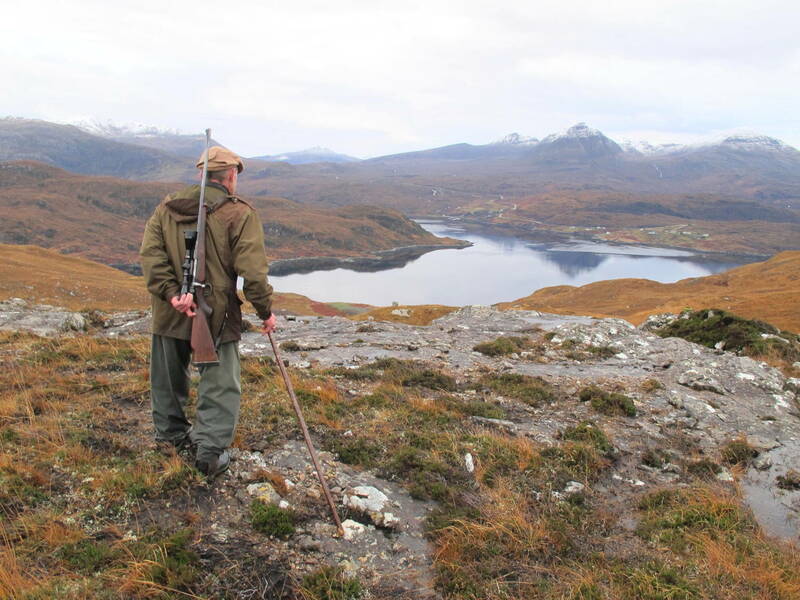 Discover a small selection of fishing, shooting and stalking availability across Scotland. 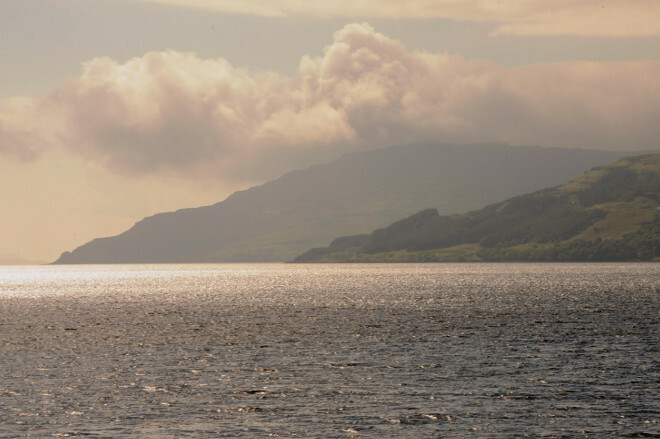 Keep up to date with the latest developments, news and opportunities across Scotland. 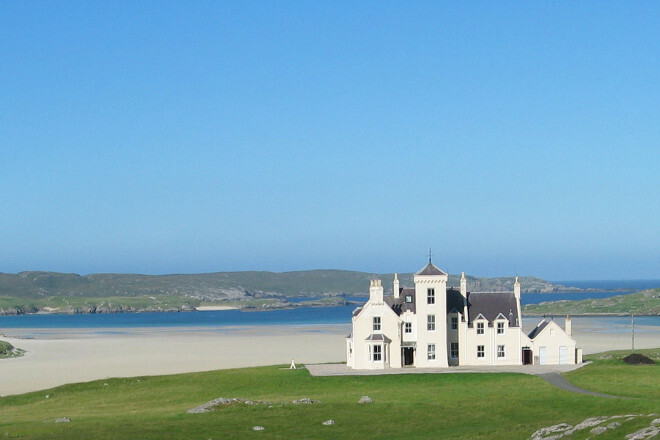 Please get in touch with what you are looking for and we will provide the best options. 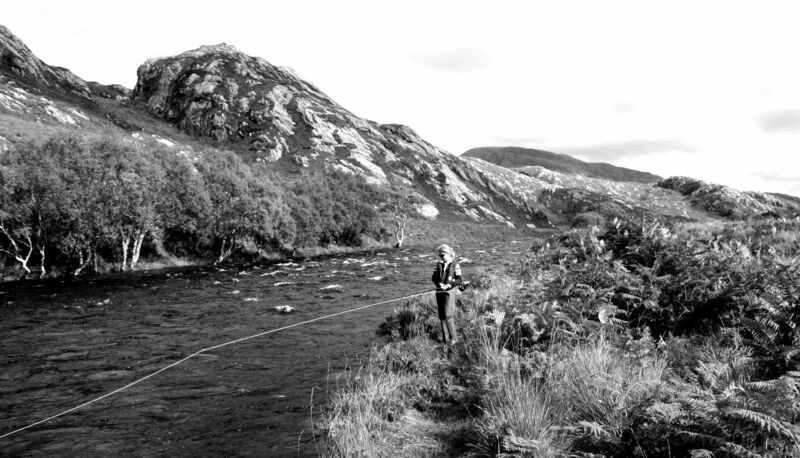 One of the great joys of Scottish sporting pursuits is the wilderness that we are privileged to live and work in. 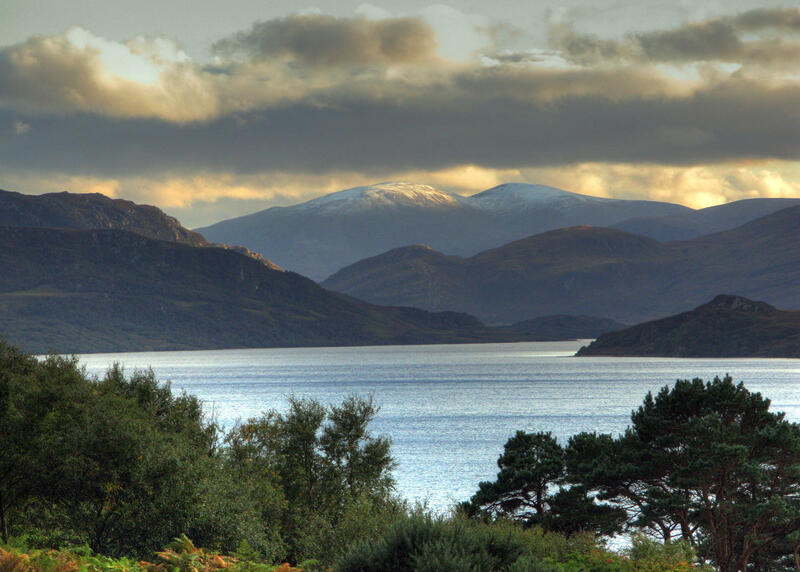 Ours is a stunningly beautiful country and we are always delighted to share in our friends and clients experiences and hope that the images inspire you to visit our wildest places.